So you want to join the ranks of Sam Malone, the notoriously philandering but nonetheless lovable bartender from the hit TV show Cheers. Or maybe you fancy yourself as a bottle-twirling, double-shot-pouring bartender extraordinaire of the Coyote Ugly variety. You’re wondering if you can make it as a bartender in the Big Apple and trying to decide whether pursuing a bartending career is right for you. You have a million questions like How much can I earn as a bartender? What skills do I need? Should I go to bartending school in NYC? Let’s explore what bartenders do, what they can expect to earn, the job outlook, and what it takes to be successful as a mixologist. Being a skilled mixologist is important, but more crucial, perhaps, is the fact that bartenders set the mood of the establishments where they work—if you’ve ever been ignored or treated badly by a bartender, you know this is true. A negative experience with a bartender can leave a patron feeling burned, and they may never come back again. Worse, in today’s Internet age, he or she could post a bad review on sites like Yelp or Open Table. Being outgoing and friendly is important for bartenders, but ultimately the patrons determine which approach works best. 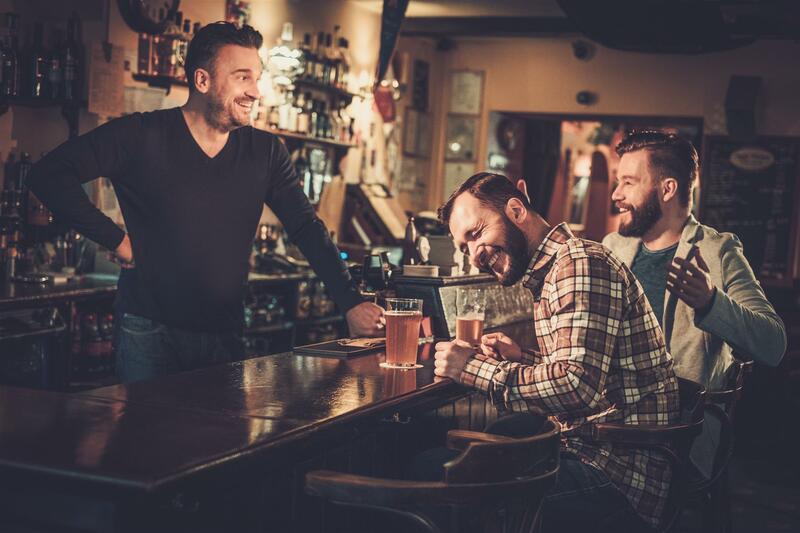 If you’re working a lively, crowded bar on Friday and Saturday nights, striking up conversations with patrons and employing your sense of humor may be appropriate. If you’re working at a ritzy hotel where most of the patrons are meeting for business or are on dates, a more reserved approach is necessary. Regardless of the setting, being attentive and polite are musts and will likely lead to a better-than-average gratuity from customers. 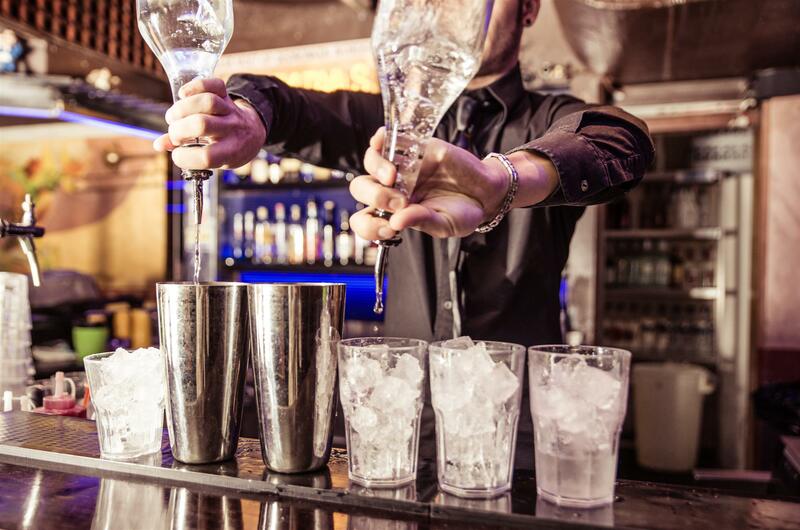 The job outlook for bartenders is excellent, with faster-than-average growth expected between 2014 and 2024, according to the Bureau of Labor Statistics (BLS). What you can expect to earn as a bartender often varies dramatically from one employer to the next. This is because a bartender’s pay can come from any combination of hourly wages, tips, overtime, bonuses, commission, and (in rare cases) profit sharing. Some bartenders work purely for tips, earning no hourly rate, while others earn both. There are literally thousands of cocktails, including the familiar concoctions made with liquors, syrups, and sodas, but also wine cocktails, beer cocktails, and non-alcoholic drinks. Enrolling in bartending and mixology classes in NYC will provide you with all the necessary tricks of the trade, making you a more desirable candidate when you start looking for work. In school you’ll learn not only how to make modern drinks from professional instructors, but also procedures and techniques to make those drinks will skill, efficiency, and precision. Cheers to your prospective new career as a bartender!